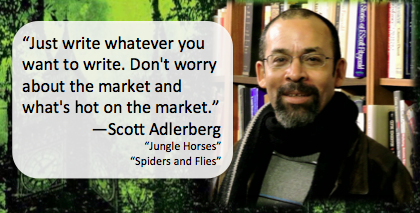 Read the Scott Adlerberg interview HERE. 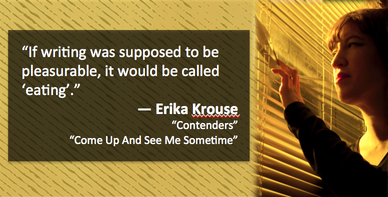 Read the Erika Krouse interview HERE. Read the Johnny Angel Wendell interview HERE. 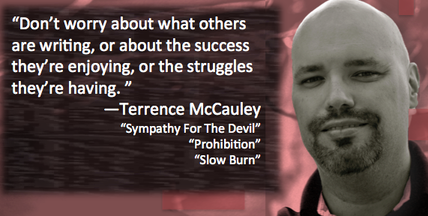 Read the Terrence McCauley interview HERE. 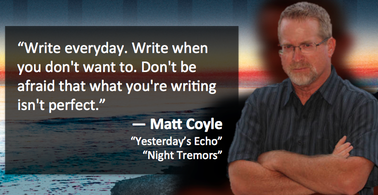 Read the Matt Coyle interview HERE. S.W. Lauden is a writer and drummer living in Los Angeles. His short fiction has been accepted for publication by Out of the Gutter, Criminal Element, Akashic Books, Spelk Fiction, Shotgun Honey and Crimespree Magazine. His novella, CROSSWISE, and his debut novel, BAD CITIZEN CORPORATION, will be published in 2015 and 2016.